99.99% Pure Silver suspended in gel. You’ll be amazed at the rapid results. 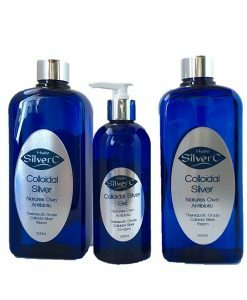 A truly magical product, colloidal silver gel is clear and may be used topically on just about anything. 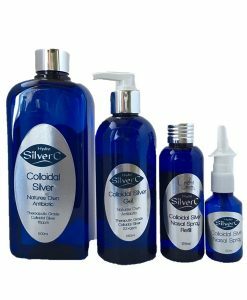 Colloidal Silver Gel protects skin from infections such as: acne, pimples, eczema, athlete’s foot, boils, warts, yeast infections, cold sores, sun spots, grazes, rashes, leg ulcers, and more. 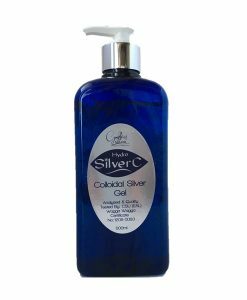 A thin layer of gel on the face and hands every morning and evening acts as a moisturizer. 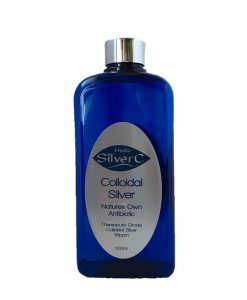 Great for oily or acne skin, this gel is also beneficial as a face-lift-sensation tightening cosmetic night or day cream underneath your daily creams. You will feel the difference immediately and notice a change in a short time. 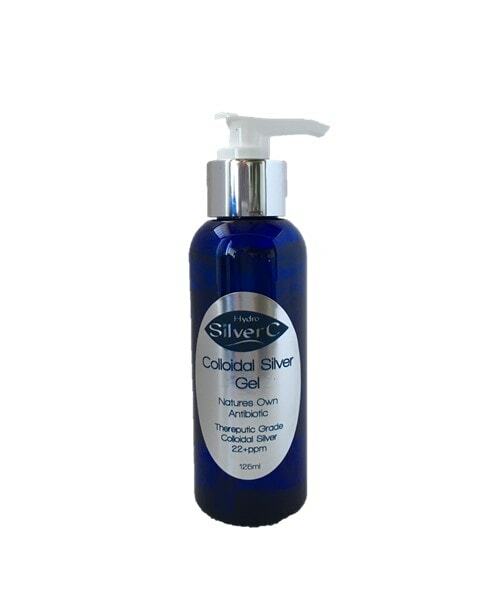 Gel also helps with skin problems. 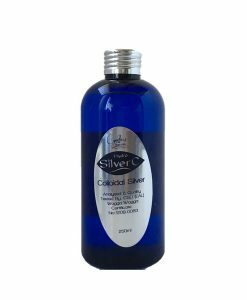 Colloidal Silver Gel stays on the skin for a much longer time than Colloidal Silver liquid, making it much more effective. It is transparent, completely odorless, and does not stain. 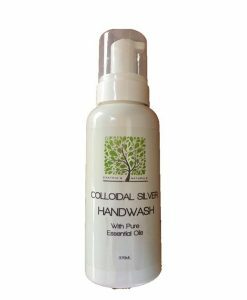 It can also be used as a hand sanitiser. 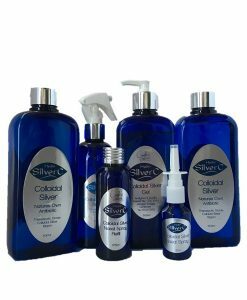 Safe for animals: Colloidal Silver can be used on all animals. The gel will stay on longer than other creams even after it is dry & helps keep out infections. There are no smells to bother the animal and it does not sting. If your pet happens to lick it, there will be no negative effects. 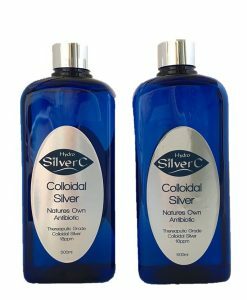 Colloidal Silver Gel Is totally natural – non toxic – non petroleum -chemical additive free – suitable for adults, children and animals. 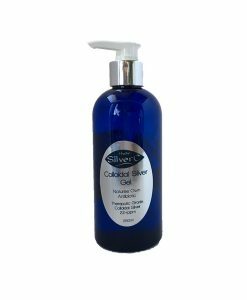 I am glad that I found this AMAZING healing gel!!! I had impetigo on my face for 3 weeks and nothing killed of the stubborn bacteria, even the antibiotic cream from the doctor did not help, all it did was made my face to itch and burn. 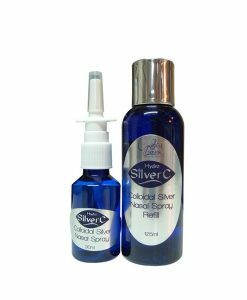 As soon as I received the silver gel I applied it every hour, and now it’s the second day and it heals my skin in such a rappid and amazing way. THANK YOU Cynthia!!! 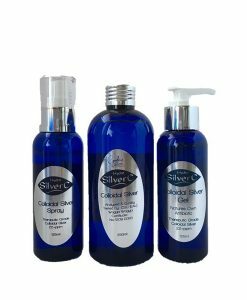 For making these amazing products!!! I spread the word today to my friends about how amazing this gel is, friends with kids who had impetigo as well and nothing helped!